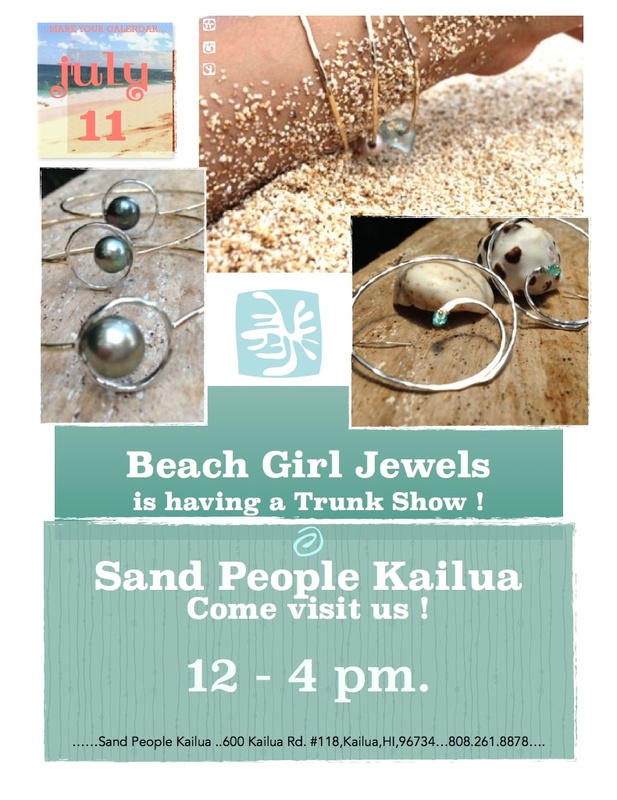 Beach Girl Jewels is having a Summer trunk show at Sand People Kailua ! Don’t miss our Cyber Monday Sale. 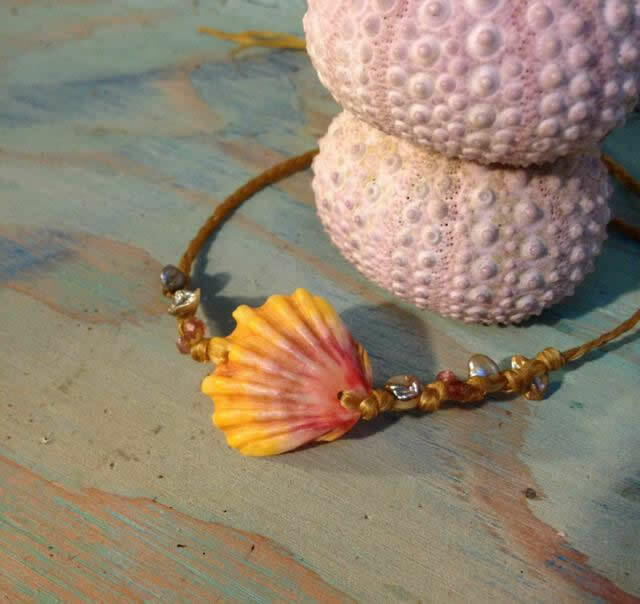 a charity that aids the children affected by Typhoon Haiyan in the Philippines.